Here is level 300 answer in Word Link. 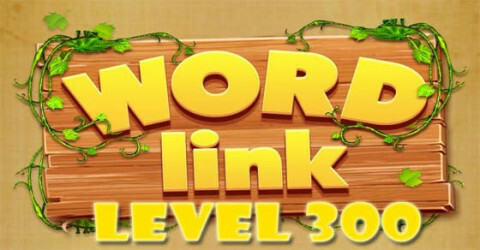 There are 3850 levels for Word Link player to solve. 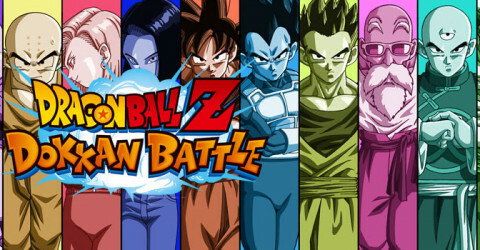 In our website we provide all levels answer in other to help when player stuck on random levels. Here is Game pack 2 level 3 answer. 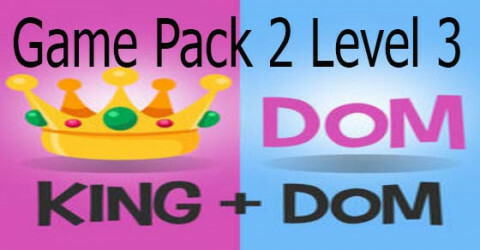 In Game Pack 2 There are 5 levels. Answer will be provide for each level to help player that stuck on random level and didn't know how to solve it. 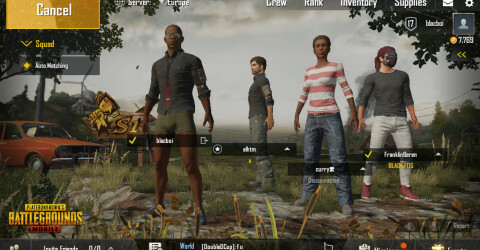 Squad is a party of four player play together, Squad is a very fun game mode and an intense game mode at the same time. 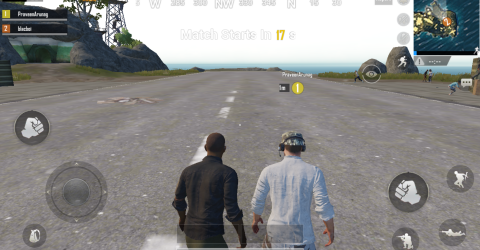 Duo Game mode is a 2 man party together and survive or fight all the way to the end in other to get the victory. 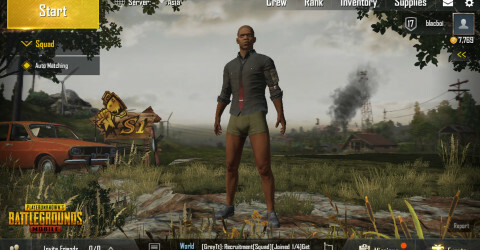 Solo game mode is a good game mode to improve your shooting skills and also fun without no one blaming you. Natalya is a very good mage hero for mid player, Natalya mobility is good for ganking and getting out of teamfight. 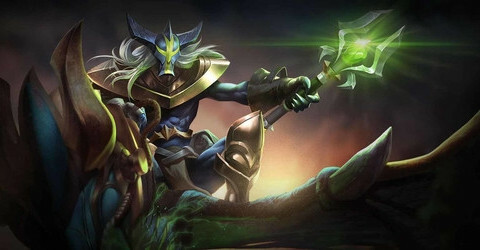 Jinnar is a very good mage hero for mid player, Jinnar mobility is good for ganking and getting out of teamfight. 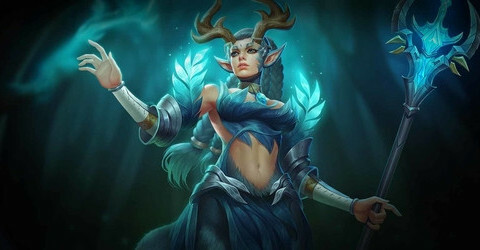 Preyta is a mage hero with a lot of ability damage and mobility which can roam around and exiting teamfight faster. Veera is a mage hero with an abilities of assassinate enemies so quick if they walk on wrong path. 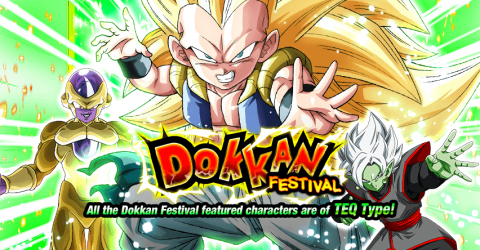 Her skill is very good and easy to combo. 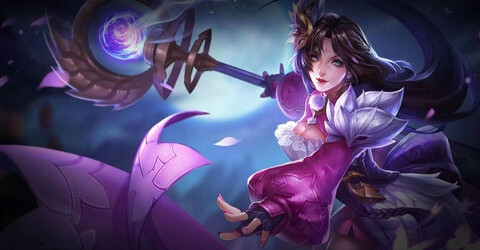 Diaochan is a mage hero and also a support as well as her skill provide a lot of damage and buff the teammate. 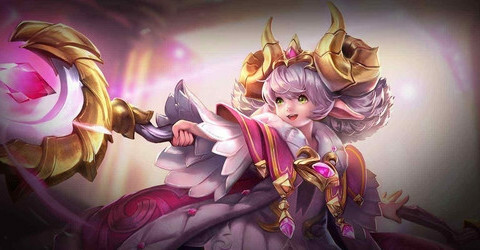 Krixi is a mage hero with a very good buff damage against other enemies, her combo is really good to kill 1 enemies if player do it right. 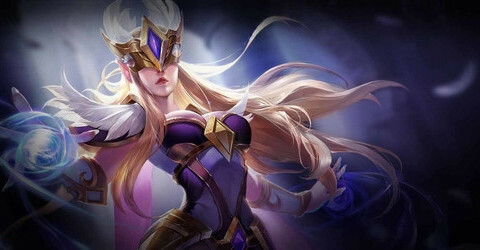 Kahlii is a mage hero that can poke and harass enemies with her skills and also provide shield for herself during teamfight. 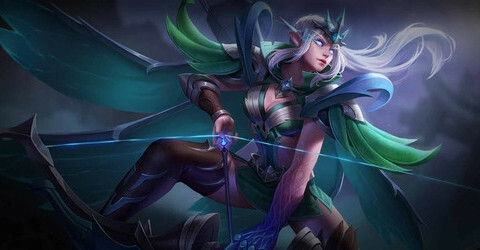 Ilumia is a mage hero with a good abilities damage, Ilumia can 1 shot enemies if player use a good combination. 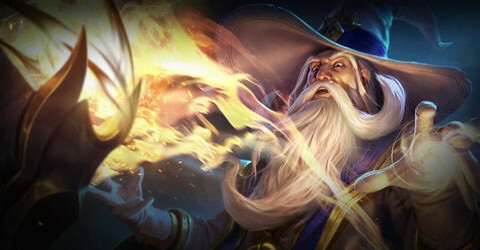 Aleister is a mage hero that fit in mid lane, Aleister dose a lot of ability damage especially with magic pierce. 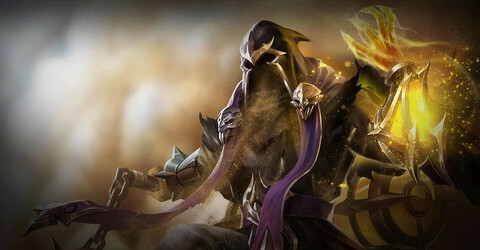 Azzen'Ka is a very good mage hero for mid player, Azzen'Ka mobility is good for ganking and getting out of teamfight. 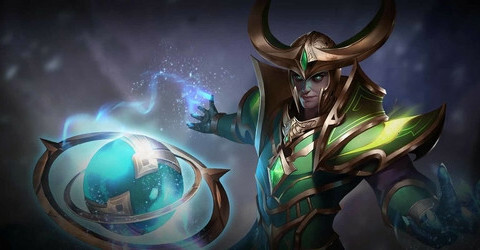 Ignis is a mage hero with a good amount of ability damage against other heroes, Ignis often play as mid laner because he got a good amount of magic defense. 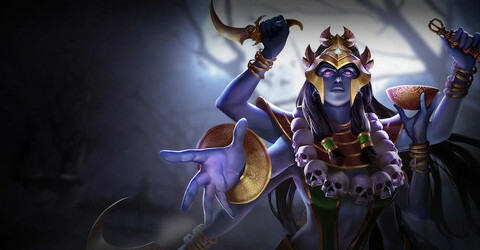 Payna is a support hero with a role of buffs. Payna also provide a lot of ability damage for team fight. 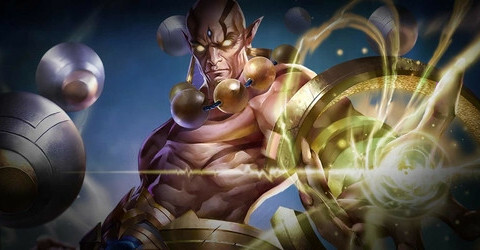 Mganga is a support hero with a role of Control and buffs. Alice also provide a lot of ability damage for team fight and provide heal as well. 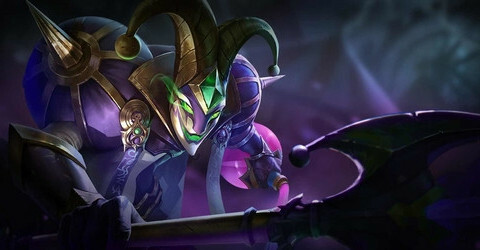 Alice is a support hero with a role of Control and buffs. 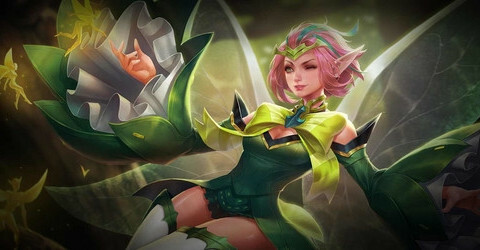 Alice also provide a lot of ability damage for team fight and provide shield as well. 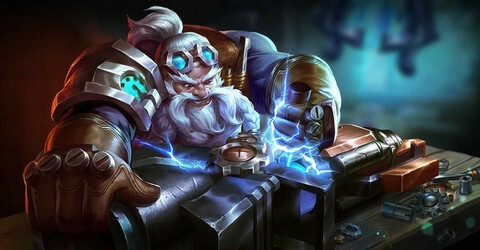 Tel'Annas is a marksman hero that deal the most damage for their team, Tel'Annas is one of the most powerful marksman hero in the game. 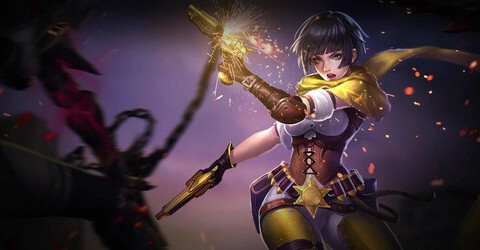 Violet is a marksman hero with the role of mobility and finisher, Violet is well known as the most damage dealer hero in the game, with an additional skill. Moren is a marksman hero and also really strong in early game and late game as well. Moren have a lot of attack damage and damage skill. 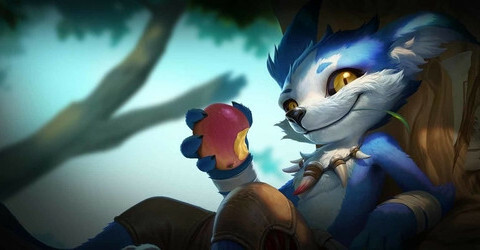 Fennik is a marksman hero and with the role of mobility and finisher. Fennik deals a lot of damage in early game with the combo of his skill.